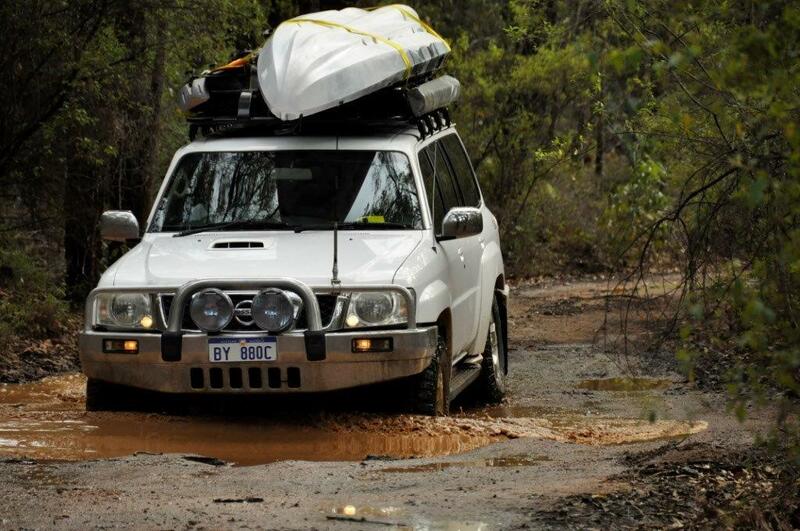 The old 3 litre GU Patrol has copped its fair share of terrible reviews. Thankfully, things seem to be improving, and they can be a really good value for money buy these days (2004 +! )!